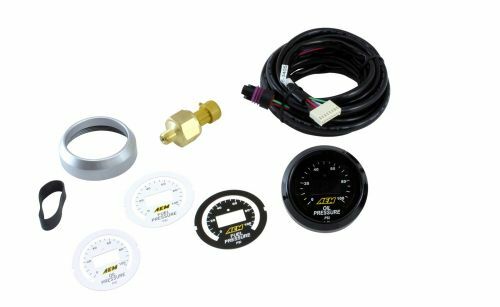 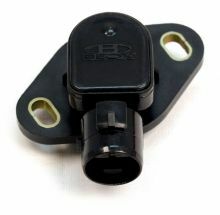 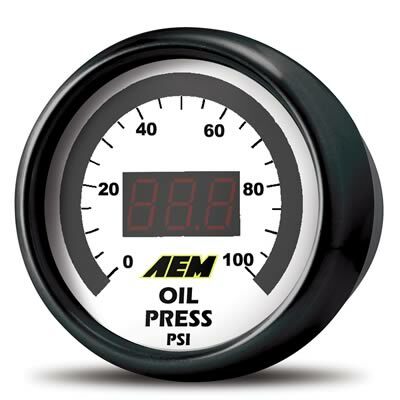 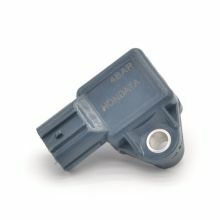 AEM's digital Oil Pressure display gauge delivers unsurpassed accuracy and visibility. 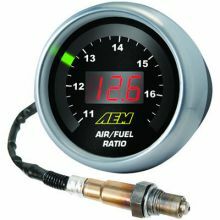 Each gauge includes 24 color-coded (Red, Green, Yellow) LED lights that change from green to yellow to red for immediate reference to the measured parameter, and an integrated thee-digit display that reveals real-time operating conditions. 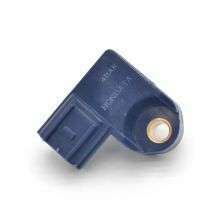 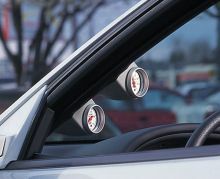 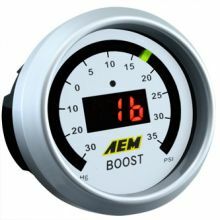 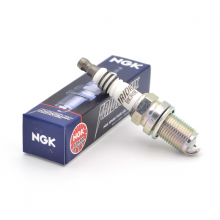 AEM's digital display gauges feature a standard 52mm gauge housing that fits in most gauge pods and can be remotely mounted virtually anywhere. 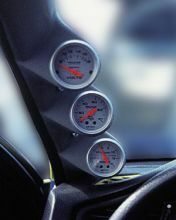 Each gauge includes interchangeable silver and black bezels and black and white faceplates to personalize the look of your gauge-it's like having four gauge designs in one!